The team is going to play against Japan this week in an international series as part of the preparation side for the ‘Gold Coast 2018 Commonwealth Games’. This tournament of two days will also prepare the team Australia side for the HSBC Sevens World Series of 2017/18 as well as for the Sevens World Cup, which will hold in 2018 in San Francisco. 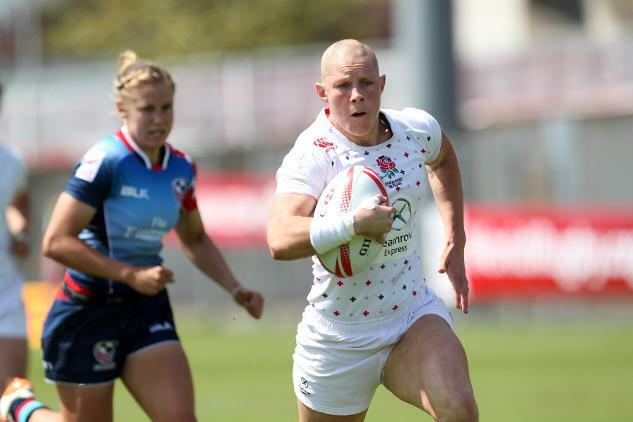 The final round of the HSBC World Rugby Women’s Sevens Series will holdin France and Katie Mason will be captaining an inexperienced England squad to the event. From the Rugby Europe Women’s Grand Prix Series held in Malemort, coach of the squad, Coach James Bailey has included six players into the squad, a list that also features Mason. The eastern part of the globe is building up their rugby talents as well. 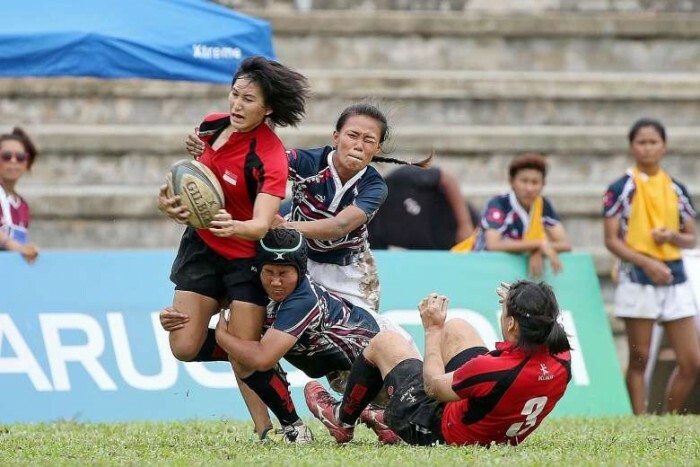 There are two local rugby seven tournaments planned in April which will help to build up the hype for HSBC Singapore Sevens. Hence, for those who love to watch rugby, there is more to watch and enjoy in the month of April in south East Asia. There is the upcoming world class rugby sevens tournament of HSBC Singapore along with Midnight 7s of Singapore and SEA 7s. Across the globe, Emma Tonegato, despite her young age of 21, has become one of the most familiar faces on Women Rugby Sevens. She is either diving across the try line for one of her many in any game or standing proudly in Rio on the dais along with her teammates and best friends while receiving a well-earned Olympic gold medal. Tom Mitchell, England’s Sevens captain is hoping that he and his team mates can improve on their eight position in the series last year, as the World Rugby Seven Series will be kicking off this weekend in Dubai. Mitchell is still a bit buoyed, after he had led Great Britain Rio to a silver medal during the Rio Olympics, after losing in the final to Fiji. Vancouver based B.C. Place Stadium has been chosen as the venue for Rugby Sevens match in the coming year. Canada faced serious opposition from as many as twenty bidding nations to host the 2-day event that is scheduled to be hosted in 2016 March. The event will feature sixteen of world’s leading Men’s 7 squads. The Canada campaign was spearheaded by erstwhile President & CEO of 2010 Vancouver 2010 Olympics John Furlong & -Gareth Rees, the erstwhile captain of Canada rugby, who is also an honourable inductee of World Rugby Hall of Fame. Rugby Football Union Championship club Bristol Rugby have been dealt a massive blow to their promotion push after former Scotland international flanker Ross Rennie has been forced to hang up his boots with immediate effect, three months after he last played a competitive game for the club.